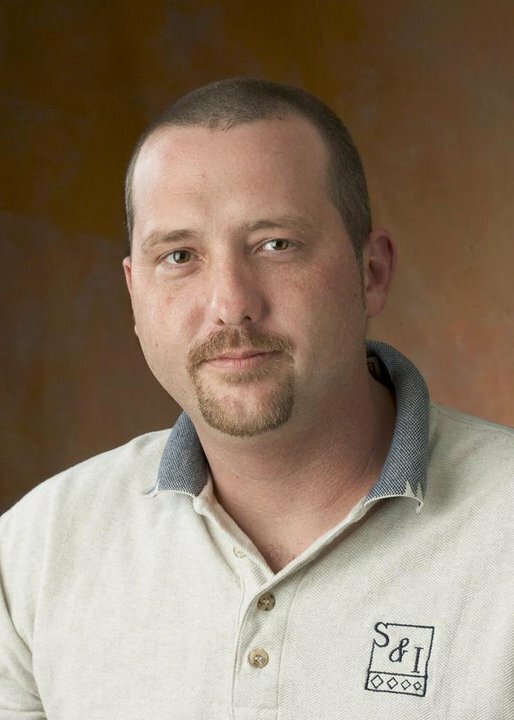 Jason became a part of the Structures and Interiors’ team in March of 1999. He was hired as a carpenter, moved his way through the ranks, ultimately securing one of our key Superintendent positions. Over the years, Jason has worked on some of our top projects, including offices in Mansfield, Grand Prairie, Grapevine and Colleyville. Jason’s education and training includes completion of course studies in the Construction Science Department through the Construction Education Foundation at Northlake College, as well as superintendent training programs. He completed the Certified Powder Actuated Fastener Training Program, the OSHA 10 Hour Training Program and has also received Operator Certification from Caterpillar. His hands-on management style comes from years of practicing his craft and grants him a winning relationship with his team. Combined with his proficiency in construction schedule development, his clients are ensured, not only of a smooth running project but of a timely executed one as well. In his spare time, Jason coaches his daughter, Skylar’s softball team, is an avid hunter and fisherman, and enjoys golf and most other spectator sports. Jason lives in Haslett with his wife, Rhonda and daughter, Skylar.